As an integral part of our lovely riverside community, the Brielle Chamber of Commerce proudly serves the businesses, residents, and visitors of our Jersey Shore town. In addition to boasting one of the most scenic marine basins at the Jersey Shore, Brielle has a vibrant business community that includes shopping, sporting and marine activities, a variety of services, and some of the best dining in the area. 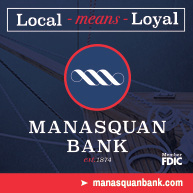 Our business district encompasses Union Avenue (Route 71 south of neighboring Manasquan), Higgins Avenue, and the many marinaside streets off Riverside Drive. 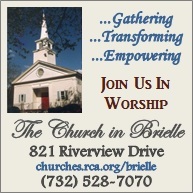 The Brielle Chamber of Commerce proudly invites you to visit Brielle and enjoy our "Community By The River".